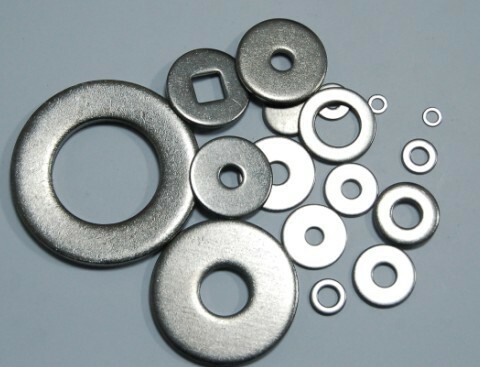 Product categories of Metal Washer, we are specialized manufacturers from China, Metal Washer, Metal Plain Washer suppliers/factory, wholesale high-quality products of Stainless Steel Washer R & D and manufacturing, we have the perfect after-sales service and technical support. Look forward to your cooperation! 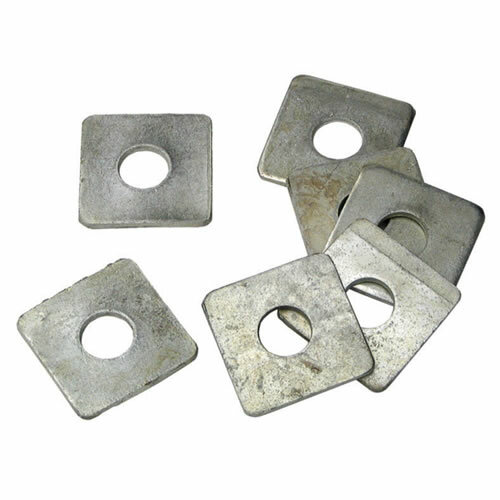 Metal washer have Flat washer,Square washer,Spherical washer,Oblique washer. The metal washer other name call gasket. 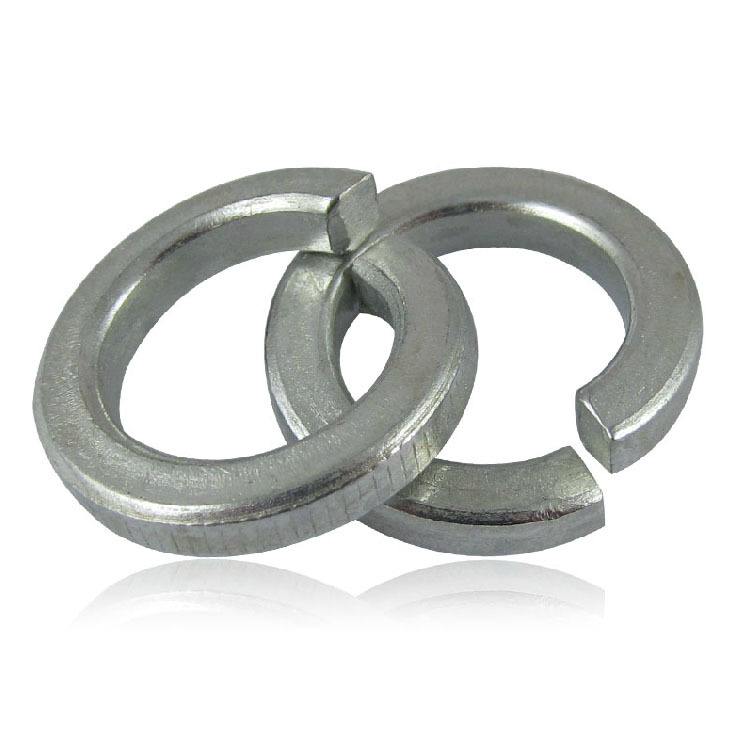 The gasket is made of paper, rubber sheet or copper piece, placed between the two planes to strengthen the sealing material, to prevent the leakage of fluid between the static sealing surface of the sealing element.